 Elijah Holyfield, son of former heavyweight boxing champion Evander Holyfield, committed to play running back at Georgia on Friday. The four-star recruit and the No. 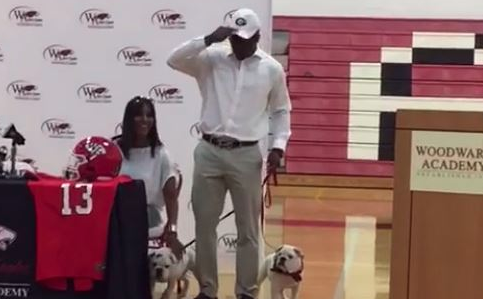 5 running back in the country used two real bulldogs named “Chubbs” and “Girly” in honor of current Georgia running back Nick Chubb and former Bulldog Todd Gurley to make it official. Holyfield ran for 1735 yards (6.57 per carry) and 25 touchdowns last season.